Hang your hat see the skyline and stay in Hong Kong on a private tour, this bustling and vibrant city has a lot to offer, the mix of commercial and cultural life live harmoniously here, it is a unique and favoured way of living. On a guided sightseeing tour you will see the street traders in the busy Hong Kong markets selling everything from high street fashion, electronics, the latest gadgets, building materials and even chicken feet (a delicacy in China)! Beneath the steel and glass of the commercial district, you will see a dynamic and beautiful cultural landscape where the local talent and business people mix happily. Whether it's practising morning taichi or watching the newest movie release the drumbeat of the dragon boats on the river will mesmerise you. Book a sightseeing tour and take the tram to Victoria Peak a top tour in Hong Kong. 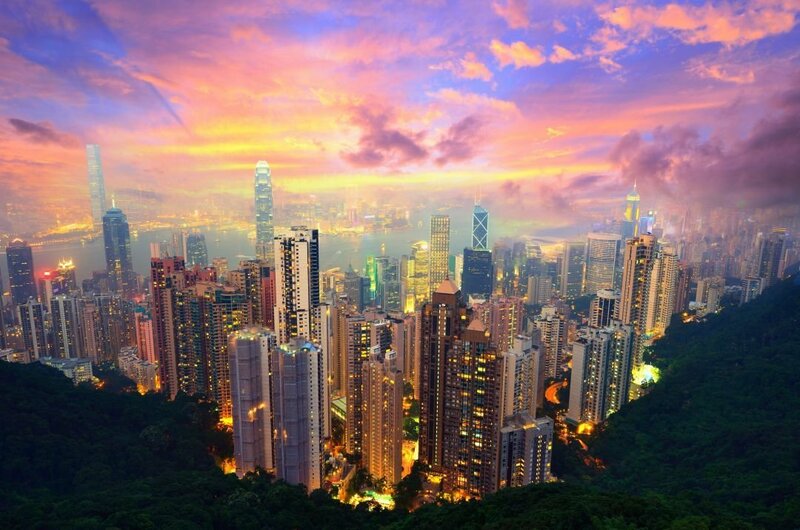 Victoria Peak guided tours will take you to the highest peak on Hong Kong Island. The views of the city and its skyline are fantastic on this unique ride. The peak tram is over 125 years old, but as with many things in China it is kept in pristine working condition and will take you on a once in a lifetime little journey. Even though it is a short spin, it is so worth it waiting for. The cities green hills, beautiful blue waterways and defying skyscrapers will remind you why Hong Kong is a happy mesh of industry and culture. Hong Kong is on the more expensive scale for a travel destination in China, however, with exchange rates, it's still a great bargain for tourists. Accommodation is generally of high quality, and the prices can be very alluring most especially when you go on a package holiday. Most attractions in the city are also reasonably priced however book your private sightseeing tours before your arrival. Rickshaws, buses and taxis are cheap and frequent. Arrange your entry and exit visa through your tour travel agent before your arrival into China. There are many immigration restrictions on the purchase of goods and souvenirs you will be given questionnaires to fill in, complete these honestly as delays may occur or you may jeopardise your entry or exit from China. Hong Kong has a climate that is defined as "continental monsoon." weather. The four seasons are distinctly recognisable. Autumn in Hong Kong is beautiful and ideal for sightseeing as the temperature is mild, and the sun is out a lot. The temperature in spring is beautiful, too, but the winds whip sand around the city. Summer can be very hot, and winter is equally cold, so come to China prepared for anything. 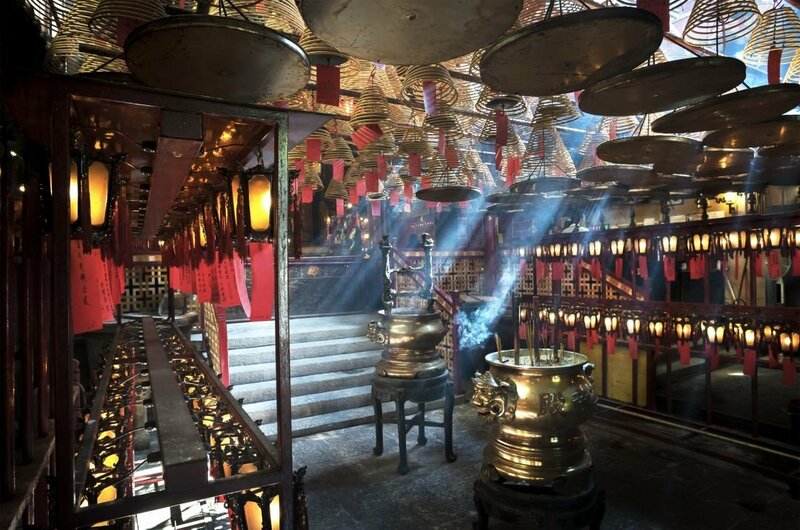 2 Located in Ngong Pin the famous Po Lin Monastery is a must see private tour on your holiday. 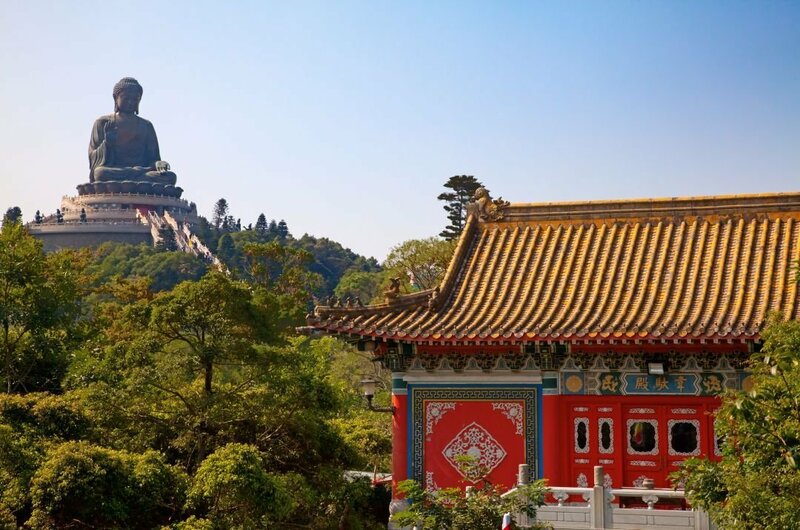 Built by three dedicated monks, this Monastery is one of the most visited tourist destinations in Hong Kong. The many Halls on the site are hugely impressive and well preserved, perfect for photo ops. As you walk around the monastery, you will see the Big Buddha and many other little buildings and treasures. 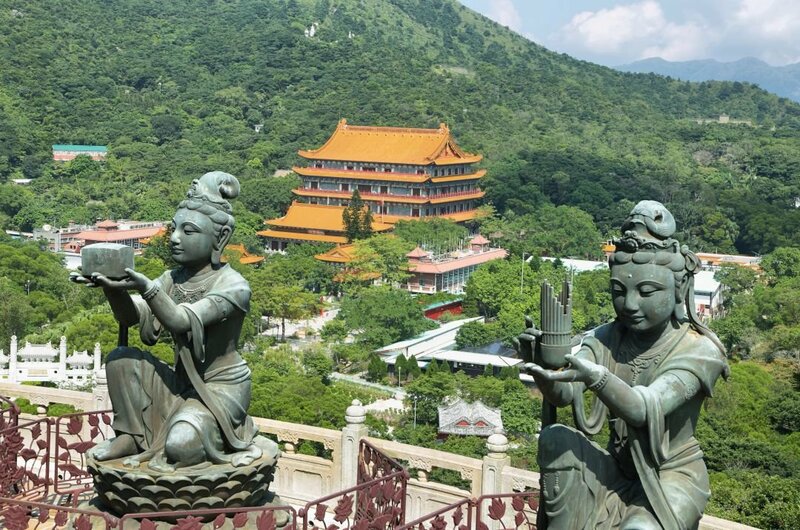 3 The largest island in Hong Kong take a guided private tour of Lantau Island and marvel at the beaches, mountains and natural parkland of this sparsely populated island. Do a guided tour and hike or bike your way around the island. While there you can chill on the beach or take a little adventure around the island. 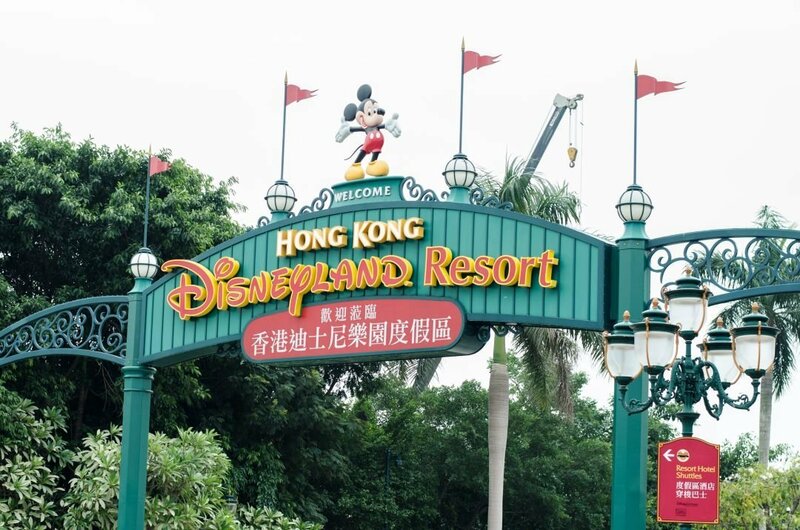 4 Book your guided private tour of Hong Kong Disneyland and experience the fun and adventure of this magic kingdom of fun for all the family. Visit the enchanted storybook castle vast majority of couples in the Province choose to host their weddings. This theme park caters for everyone both young and old. Spend your time in the gardens of imagination, adventure isle, fantasyland, mickey avenue, Tomorrowland and treasure cove. 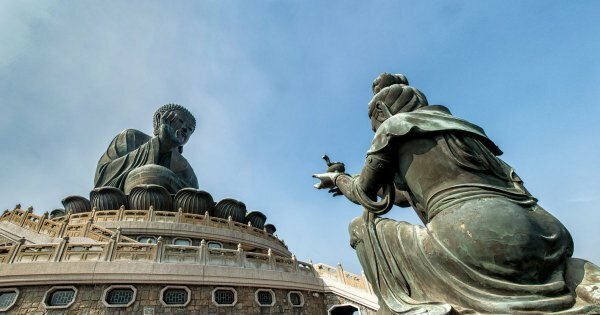 5 On your private tour you can climb the 268 steps to the Tian Tan Buddha or take the cable car, either way, this magnificent site will take your breath away. 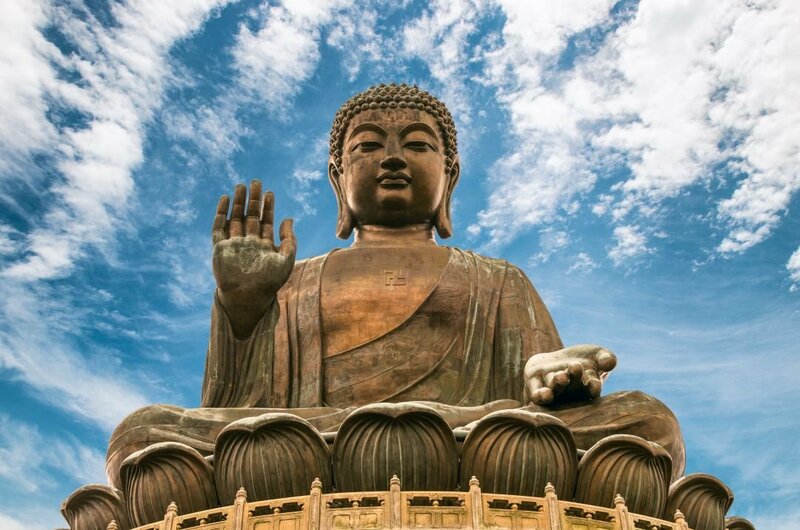 This Buddha holds the honour of being the tallest seated statue in the world. Unveiled in the early 1990's this bronze beauty is new in comparison to the many other Temples and Buddha's in China but still, tourists flock to the site. On your sightseeing tour, you will also see older temples tucked away. 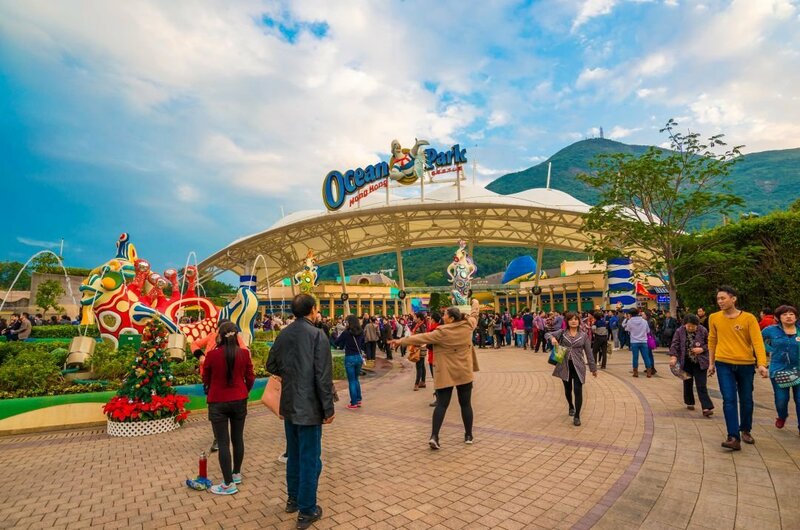 6 On a custom tour of Ocean Theme Park, you are going to be in the most visited theme parks in Hong Kong. The selection of animals and sea life here is immense, but most visitors come to see the amazing pandas in their custom built enclosures. With acrobatic mammals and visually beautifully enclosures, roller coasters and carnival rides, this park has it all and is full for all the family. 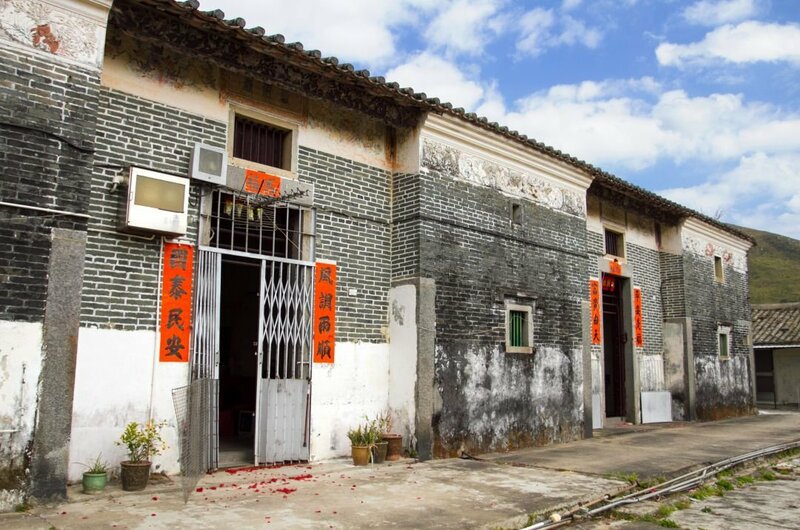 7 On a private guided tour see these 400-year-old vacated Hakka villages on the border town of Sha Tau Kok. The local villagers are reviving these farms and communities so they can house visitors to the villages and maybe get the renovation of other vacant villages back to life. 8 As the sun goes down over Hong Kong the street and market trades are getting their stalls ready. The regionally unique fortune tellers and opera singers can be seen looking for the best spots available to perform. 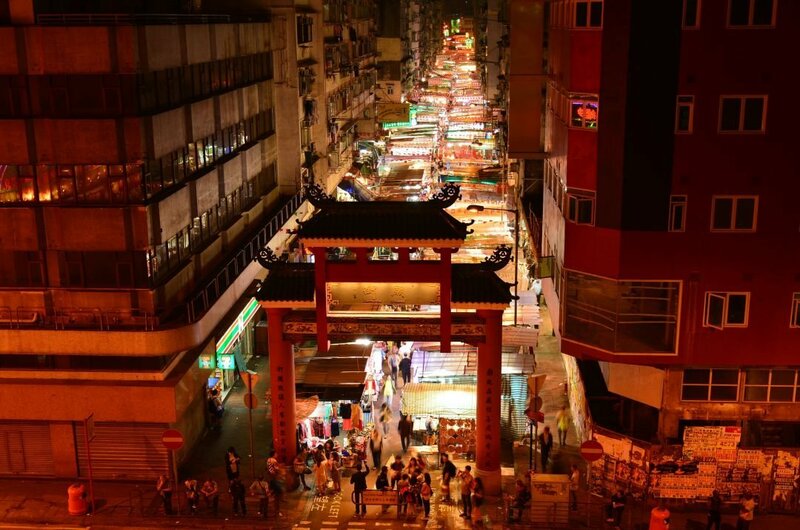 On a guided tour of this famous Temple Street Night Market be ready for to haggle for trinkets, watches, jade and antiques. When you are ready you can relax and enjoy the theatre and entertainment unique to this market. 9 The temple is in two parts one is for the earth God and ancestors, where you can burn paper money or incense for the forefathers. The temple is very small so can get very smoky with all the incense being lit so maybe if you have respiratory issues it wouldn't be ideal to visit. It's a great place to visit and see the worshippers. Photography allowed but NO flash. 10 To enjoy the beautiful scenery of Hong Kong take a private tour on a ferry boat and see the magic that is this wonderful city. 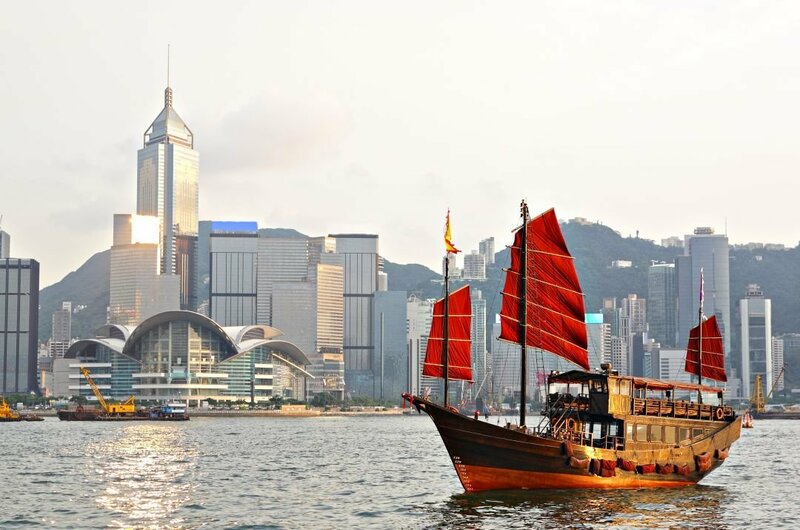 Travelling around Hong Kong Island and Kowloon on usually calm waters you can enjoy the many picturesque scenes from bobbing traditional boats to the amazing skyline of Hong Kong. The evening cruises are great if you want to plan a romantic night with dinner, a fabulous light show and some stargazing. 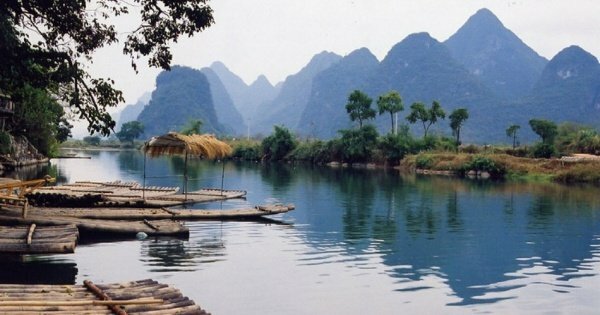 This tour starts from Hong Kong Beijing, then to Yangshuo, Shanghai, Xian, and Beijing for 10 days to explore these well-known sites!